With advertising and PR deemed illegal in Cuba, brands must adopt outside-the-box strategies to make an impact. 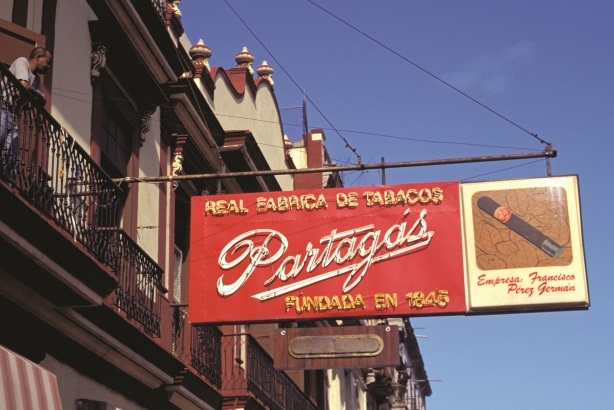 Cuba is an untapped landscape for PR pros. And it may remain that way for years to come, even with the end of the US trade embargo in sight. Just because Cuba and the US are taking steps to normalize relations, it is important to note that the Cuban government’s policies and basic rules of business are not changing with them – not just yet, anyway. JeffreyGroup’s CEO Jeffrey Sharlach notes Cuba is still a communist country where the state controls the media and most business enterprises. Because of this, the country’s PR and marketing industry is unlike anything most American companies are used to, according to Kirby Jones, founder of Alamar Associates, which advises companies on doing business in Cuba. None of the top communications firms in the world have, as Jones puts it, "hung out their shingle" in Havana. In fact, one would be hard pressed to find any PR agencies on the island. The reason behind this is simple: Commercial advertising and PR is not allowed in Cuba and continues to be illegal for a US company to open an office there. "You do see posters or visual depictions of people drinking certain rum and of cigar brands, but there is no advertising at all, not even on TV, inside Cuba," Jones says. This means American companies who want to do business there will just have to get inventive about the way they promote their brand or product. Companies should, for example, keep an eye out for vehicles on which they can showcase their name, Jones advises. "Cuba’s policies won’t change in terms of commercial advertising, but the opportunity for non-advertising promotion may increase," he adds. "Organizations will have to do things such as sponsor concerts and sporting events to get their brands out there in a way that doesn’t conflict with Cuban rules and regulations." Nederlander Worldwide Entertainment got a taste of doing business in the country earlier this year when it produced Cuba’s first full Broadway musical in 50 years: Rent. The American production company needed permission from the Cuban and US governments to put the show on due to the embargo. The licensing process took one year, according to CEO Bob Nederlander. Once they got the green light, Rubenstein Public Relations supported Nederlander in promoting the event. Although the firm mainly targeted press outside Cuba to spread the word globally, Rubenstein VP Jodie Thomas says she also had to set up press interviews with the all-Cuban cast members. "This proved to be difficult due to a lack of communication," she adds. "There was only one cellphone for the entire cast, so getting things like that scheduled was hard." Cuba’s Ministry of Culture helped promote the show locally. A press conference was also held in Havana. However, Cubans mainly heard about the musical via word of mouth, says Thomas. Despite these challenges, every night of the show’s three-month run was sold out, and 20% of the audience was made up of tourists. Other companies striving to establish a foothold in the country include Airbnb and Netflix. 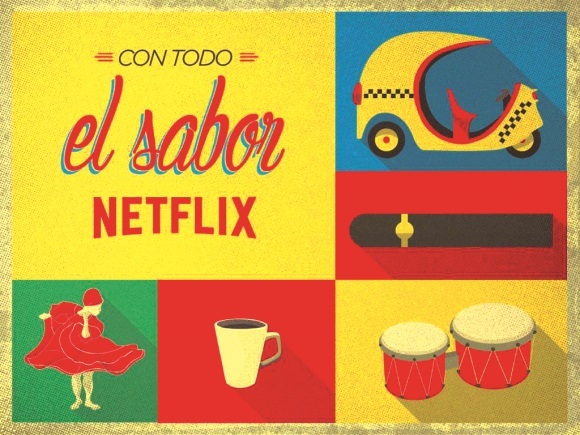 "Netflix is no longer illegal in Cuba so we made it available," says Kari Perez, Netflix’s senior PR manager. "We launched in every other country in Latin America in 2011, so once we were able to, it was simply a question of unblocking transit to the country." But Netflix is already facing numerous complications. For instance, only 5% of Cubans can access the Internet from home and they cannot legally subscribe to Netflix as the company won’t accept Cuban currency as payment. In addition, Cubans are not allowed to hold foreign bank accounts. Moreover, the $7.99-a-month bill is also considered fairly steep in a country where an entry-level nurse is paid $25 a month, according to Granma, the newspaper of the Cuban Communist Party. "In time, Cuba will get better Internet and more access to foreign exchange; it is a long bet for us," she adds. While it might be premature for companies to promote directly to Cubans, Sharlach predicts that tourism, already a booming industry in Cuba, will explode with the ease on US travel restrictions. Although Cuba’s close proximity to the US and well-educated residents make it an appealing market for US businesses, Sharlach says it is key to note that only 11 million people live on the island. "There are a lot of changes that need to take place before it can be a vibrant business scene," he adds.